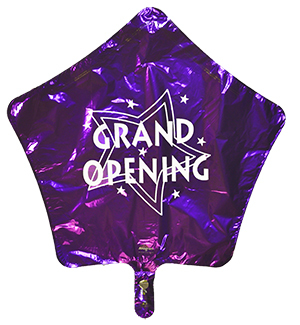 These Purple Mylar Grand Opening Balloons didn't quite pass our inspection but are a wonderful bargain for your big event. 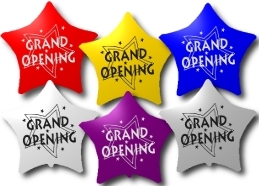 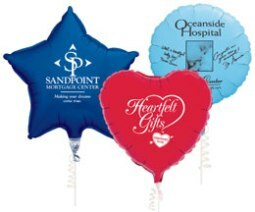 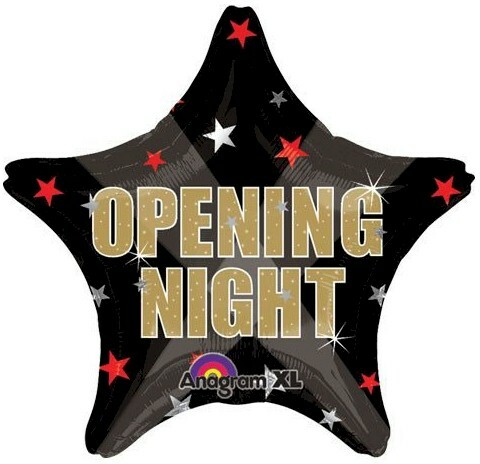 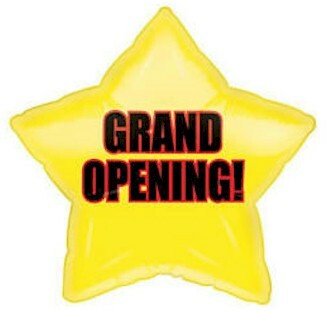 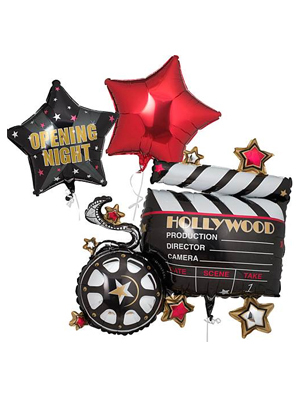 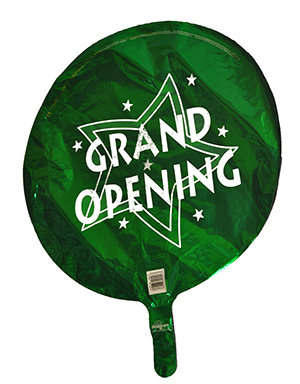 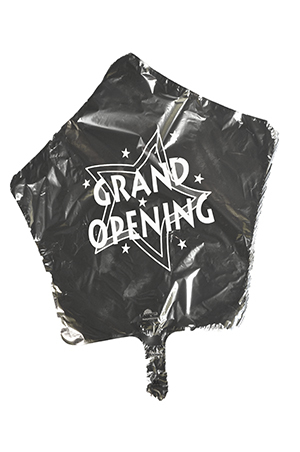 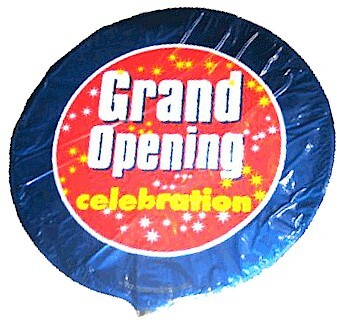 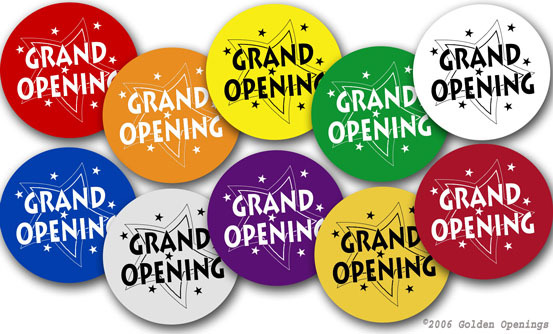 These Silver Star Mylar Grand Opening Balloons maybe under our bargain deals, but they are a wonderful edition for your big event. 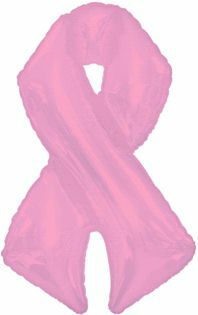 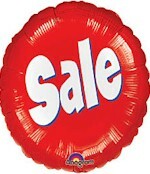 We do not accept returns on any of our latex or Mylar balloons due to shipping and possible holes forming. 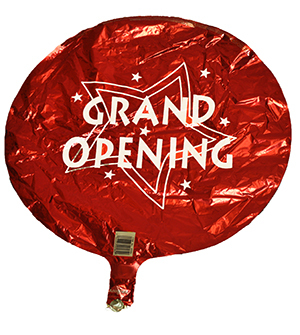 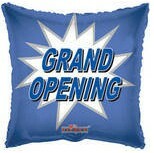 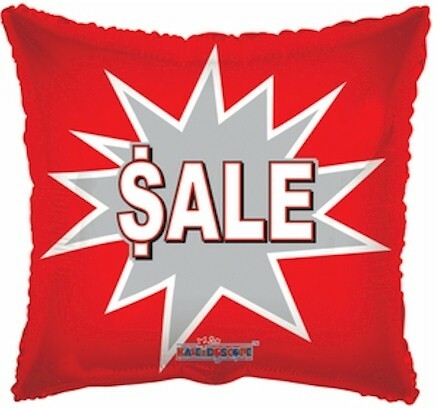 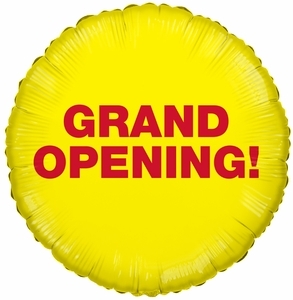 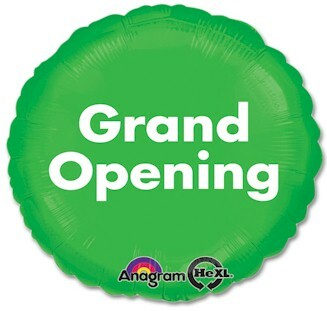 These Red Grand Opening Round Balloons didn't meet our high-quality standards, but they are still worth the bargain.